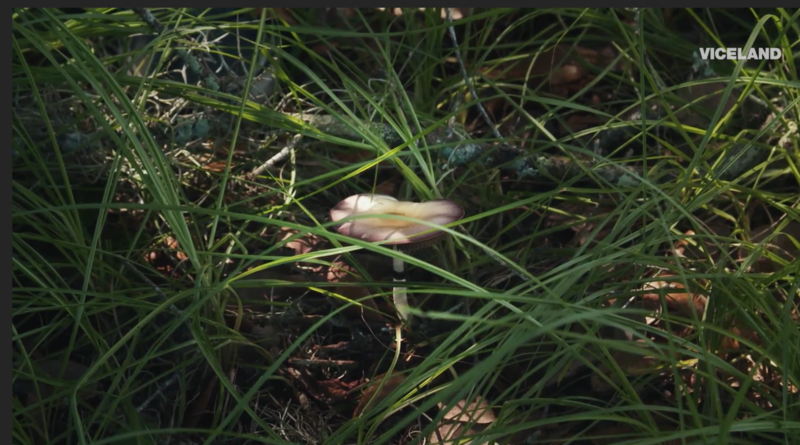 As noted by the Florida magic mushroom hunter in this video, cubensis can grow all year around in Florida if no a harsh winter comes. Mushrooms.com carries several strains of cubensis spores from Florida including our all time best seller the B+ cubensis spores as well as the Treasure Coast cubensis spores. Psilocybe cubensis are not the only magic mushrooms that grow wild in Florida, many other psychedelic species do as well such as Panaeolus (Copelandia) Tropicalis, Panaeolus (Copelandia) Cyanescens, Panaeolus (Copelandia) Cambodginiensis, and Psilocybe Mexicana. There are other species as well but these are the most common psilocybe mushrooms of Florida. Florida is the best state in the Eastern United States for finding wild psilcocybin mushrooms. So what are you waiting for? The famous B+ cubensis is our best selling spores. This fungi is the most versatile cubensi.. The Treasure Coast spores come from a nice cubensis from the east coast of Florida. It’s named..